One other popular activity in Cameron Highlands, actually more of a tradition, is to have tea and scones. This very English tradition dates back to the days when English colonial officers used this hilly location as a cool getaway from the heat of the lowlands. 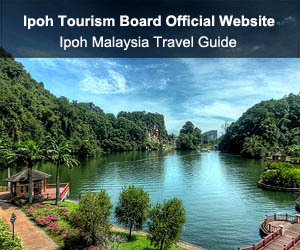 Bird-watching and trekking are also popular activities here.Situated 1,500 metres above sea level, Cameron Highlands comprises a series of little townships that include Ringlet, Tanah Rata, Brinchang, Tringkap, Kuala Terla and Kampung Raja. What's more, it's easy to get to. Cameron Highlands lies less than an hour off the main North-South Highway, and is a pleasant, easy 3.5-hour drive from Kuala Lumpur. Cameron Highlands, widely famous for its market gardens and tea plantations.The largest tea plantation in Southeast Asia-the BOH tea plantation & Cameron Village. Overlooking an amazing landscape. The forests of the high mountains of Cameron Highlands are able to strip moisture from the clouds, hence referred to as 'cloud-forests' or 'mossy-forests'. The sunrise at Gunung Brinchang ,the highest peak of Cameron Highland. The height is 2032 metres. The radiance of the rising sun is glorious. Sometimes you just see something that's hard to believe and this is one of them. The rafflesia is the biggest flower on the earth, it's huge, mean, and smelly. It was able to get a chance to see Rafflesia in Cameron Highlands. 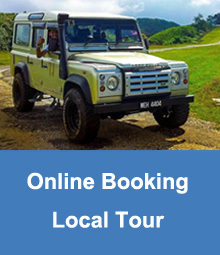 The great outdoors activities, 4x4 Land Rover is one more important transport in Cameron Highlands. Specialises in running Off Road Challenge. Cameron Highlands is a leading producer of flowers in Malaysia; be prepared for a lovely sight of extraordinary flowers you won't see flourishing elsewhere in the country. There are a number of strawberry farms in Cameron Highlands. Always worth a visit for their novelty value and the chance to taste strawberries and ice cream! The Orang Asli are the indigenous people who dwell in the forest of Peninsular Malaysia. The Orang Asli who live in the jungle, hunt with blowpipes for birds and little monkeys. Indian influence in Malaysian cuisine started in the 19th century when large arrivals of Indian migrants. Indian cuisine can be divided into two mainstreams, Northern and Southern Indian cuisine. Malaysian Chinese food in Malaysia is derived from mainland Chinese cuisine but has been influenced by local ingredients and dishes from other cultures though it remains distinctly Chinese. Variety is the spice in Malay food. The traditional culinary style has been greatly influenced by the long-ago traders from neighboring countries, Indonesia. Malay food is often described as spicy and flavorful as it utilizes a melting pot of spices and herbs. Less commonly Chinese fondue or steamboat, refers to several East Asian varieties of stew, consisting of a simmering metal pot of stock at the center of the dining table. Western food also easy find at Cameron Highlands. Bread, appetizer, soup, salad, staple food, dessert and drink are presented successively. Walking along the Brinchang Night Market, many snacks food can find, such as the fried mushroom, fried sweet potato, dried strawberry, apple guava etc. 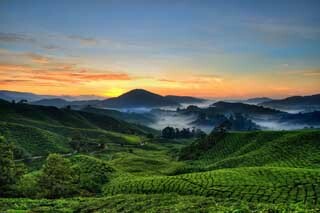 The largest tea plantation in Southeast Asia & history of British in Cameron Highlands. The place you can find Tea & scones served in typical British style. The strawberry is truly a great fruit, and a great variety of exciting desserts. The red strawberries which everyone would love it. 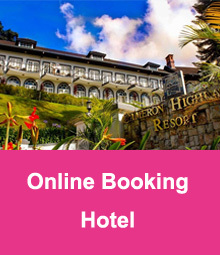 Located in the heart of Cameron Highlands, is a 56-room boutique property that embodies the charm, adventure and gentility of the old world colonial lifestyle. 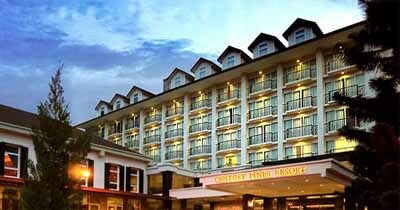 This Tudor-style boutique resort, situated in an expanse of verdant rolling hills, is close to Tanah Rata. 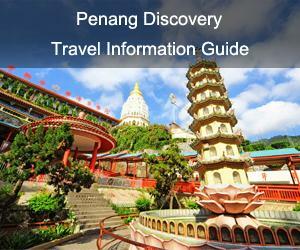 A comprehensive selection of important cultural, historic, and tourist attractions. Nestled atop a hill 1,628 meters above sea level offering magnificent views of lush green valleys, terraced farms, rolling hills and majestic mountains. This quaint colonial style hotel, situated upon a seven-acre plateau, is within proximity to train station. Guests will also enjoy a location the is only four-kilometers from the airport, and close to a myriad of amazing scenic and cultural. This English Tudor style hotel, built in 1939, is situated adjacent to a beautiful golf course. The hotel features a special traditional English breakfast, followed by a noon tea in the sculpted garden. The hotel is very near to the golf course. 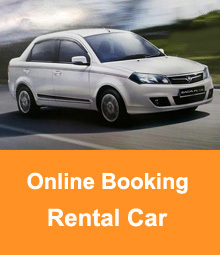 The advantageous location makes it a popular hotel. You can discover this hotel in the lap of nature. Located in the heart of Brinchang town, nestled in a newly developed area. 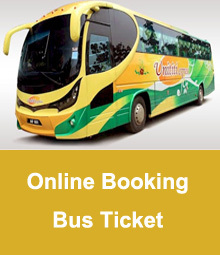 It is popular with locals and visitors as the choice hotel for accomodation, relaxation and entertainment. Sit back and relax in one of the hotel's 153 guestrooms, all designed with guests' comfort in mind. Everything the hotel does is centered around the guest' experience, ensuring comfort and relaxation. This unique Tudor style hotel, situated 1500-meters above sea level, is surrounded by vistas of Tanah Rata. Guests will enjoy the scenic natural ambience that features a meticulously sculpted old English countryside garden. To kick off the Thai BBQ Steamboat, the pork lards were placed on top of the BBQ Charcoal Grill so that it melted and flowed down to the edge of the bbq pan which contained soup.